Organisers of the Prudential RideLondon festival of cycling have sent advance updates to Surrey residents and businesses so they can make the most of this summer’s event. The event organisers, London & Surrey Cycling Partnership, this week started the first of two leaflet drops so people who live and work on the route know what is happening well in advance of 9-10 August. 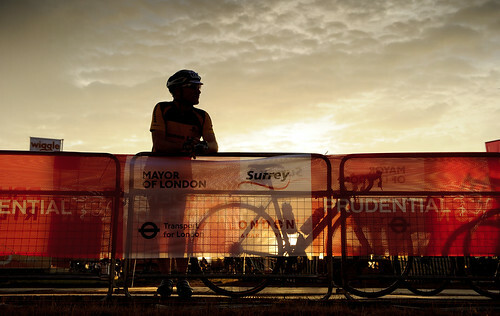 For more information, visit the Prudential RideLondon website.